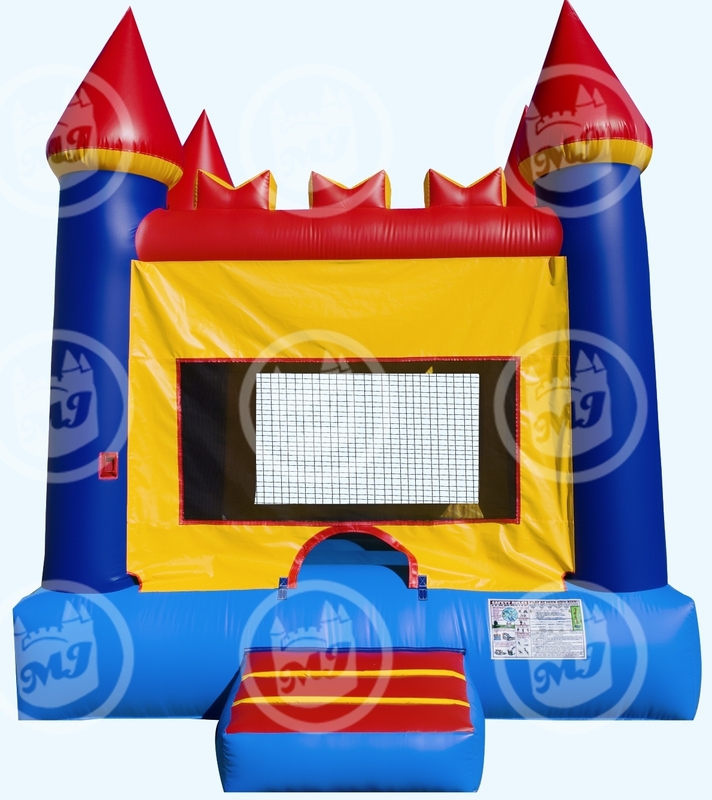 Laff-N-Grin provides bounce houses to Spring Valley residents guaranteed to make any party or event fun! Spring Valley is one of the more urban communities of Rockland County, NY with over 30,000 residents as of the 2010 census. Several US Presidents have visited the village, including Franklin Delano Roosevelt who spoke at Spring Valley on July 4th, 1929 while serving as the Governor of New York.